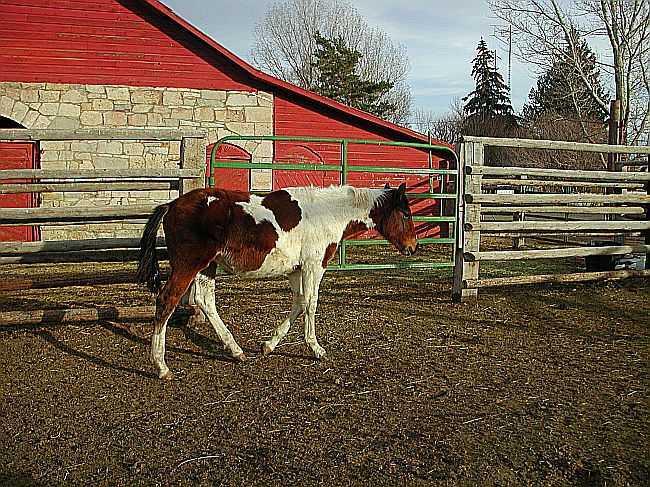 Paint/ Gelding Quarter/ Lite Draft Cross. 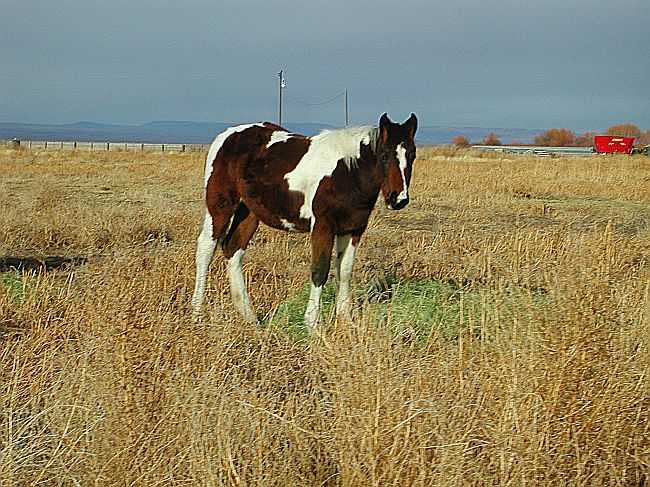 Here is a gelding that has great movement with a little extra bone. 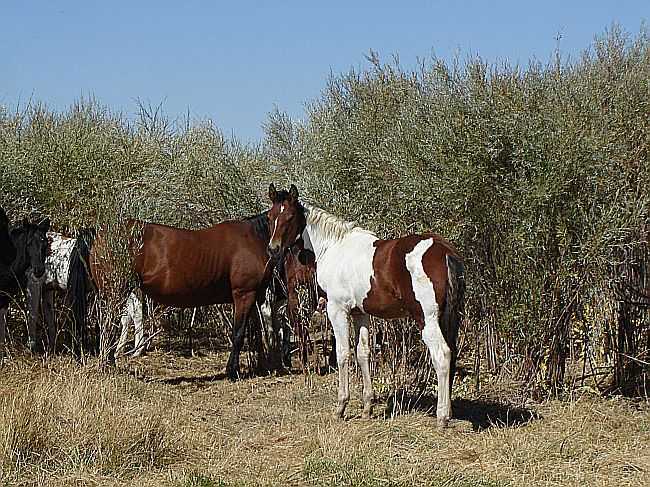 He is out of "Sonora", a quarter horse mare and "King", a lite Spotted Draft Stallion, of Paint, Percheron, Quarter breeding. 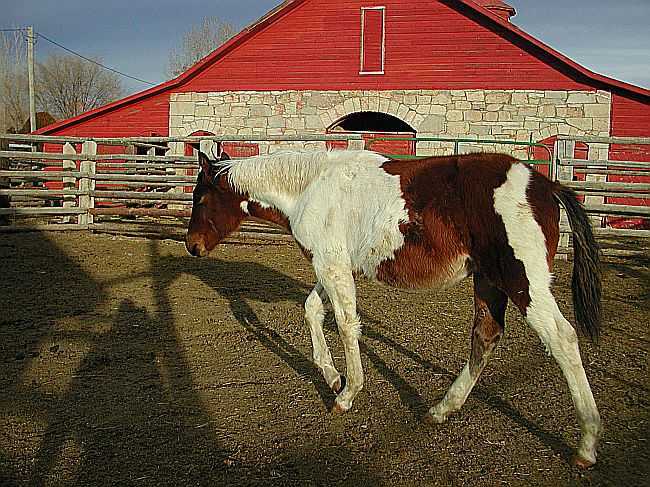 This gelding has fancy floating movement, with lots of potential to go in any discipline you want to strive in.